Rebecca Marie Gomez popular as Becky G is an American born singer and an actress. She came into the limelight after posting videos on the covers of famous songs online. 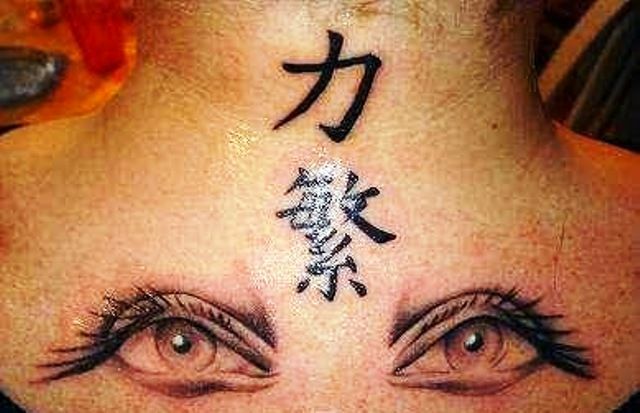 The singing star has inked herself with 2 tattoos which hold great significance to her. 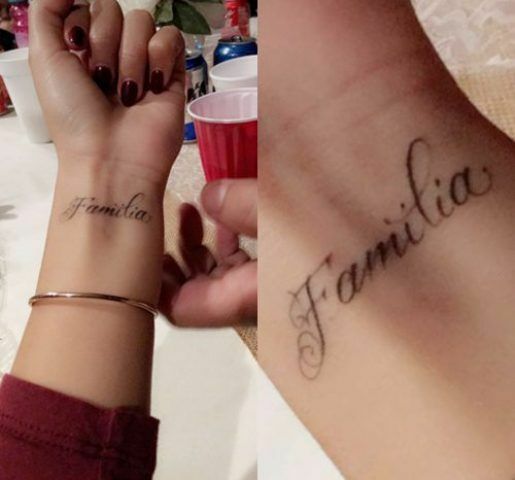 Becky Got a Spanish word “Familia” inscribed on her left wrist in a beautiful font style. Surely her family means a lot to her! Dragonfly is a symbol of freedom and the singer got it inked on her side (on her ribs). 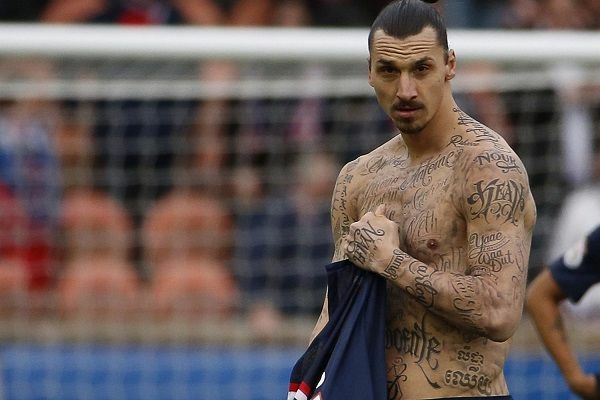 The tattoo has the signature of his tattooist on it. Well, that is quite interesting how he did that.